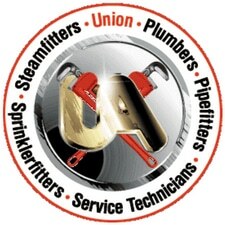 A trusted name for mechanical contracting services in the state of Kentucky and Southern Indiana. 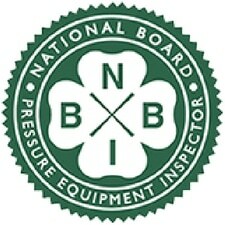 We are properly licensed and certified to perform all of the services we offer. Learn more by visiting our qualifications page. Give us a call, shoot us an email, or fill out a contact form to get in touch with us. You can also find departments and direct contact info for key employees. We know mechanical systems can fail at inopportune times. 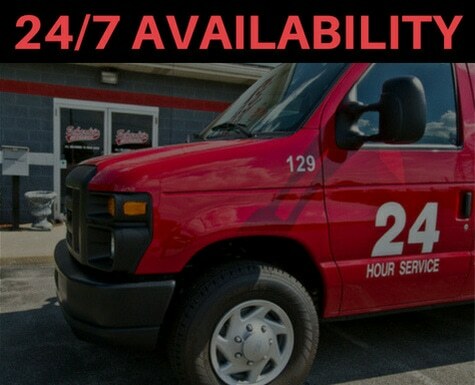 That is why we are available 24/7/365. Schardein is there when it matters most. Schardein Mechanical Contractors has been offering our clients unmatched quality in industrial and commercial construction services since 1984. 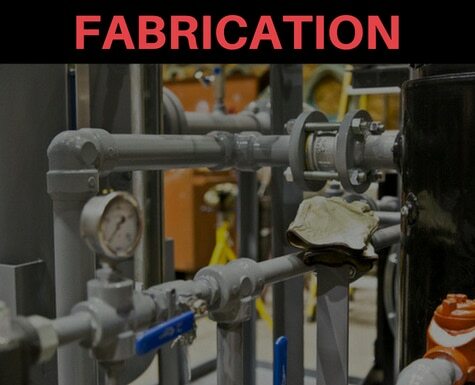 We are the industry’s most comprehensive single source for plumbing, mechanical, and process piping systems, with offices in Louisville, Elizabethtown and Bowling Green, Kentucky. 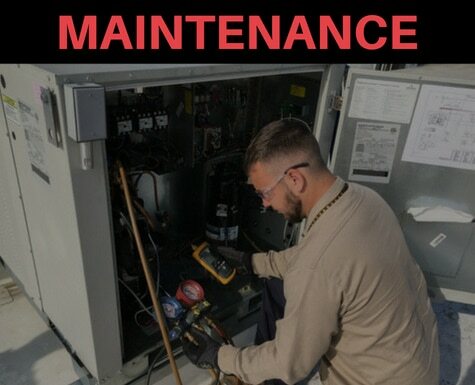 We provide unparalleled air conditioning, plumbing, refrigeration and piping system fabrication and services, with years of experience installing high-quality systems in manufacturing facilities, hospitals, educational institutions, distilleries and much more. 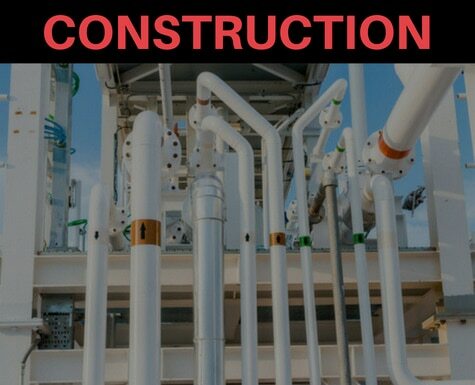 We cater to any industrial and commercial construction need, and we believe every job deserves the most thorough and cost-effective installation possible, completed by the most skilled professionals in the business. Schardein Mechanical is a mechanical contractor delivering innovative solutions to the industrial and commercial markets. 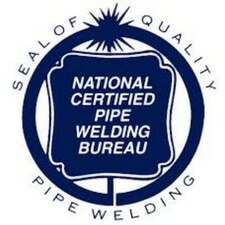 Our highly skilled pipefitters, plumbers and service technicians are here for you 24 hours a day, 7 days a week, 365 days a year. Schardein Mechanical works on projects daily in many types of industries just like yours.